Seoul, capital of South Korea (Republic of Korea), is located between China and Japan, the premier business markets in Asia. It is the largest city and the chief commercial, manufacturing, administrative, and cultural centre of South Korea. Seoul has been in continuous development and growth since 1960 when the economic development plan was implemented. Today, Seoul is a competitive and influential power in the financial and distribution industry fields, and it acts as a bridge to North East Asia. Seoul city covers only 0.6% of South Korea, but it is the place where 50% of the financial market and 21% of Korea’s GDP is focused and generated. Moreover, more than 43% of new venture high technology businesses are by foreign investments in Seoul. Also, Seoul city is easy to access and very conveniently situated thanks to its airports, high speed trains, highway and harbour facilities. With a mere 3.5 plane journey, we can access the North East Asian market which contributes to 22% of the world’s GDP. There are 50 airline companies represented at Inchon Airport which is the closest international airport to Seoul. Seoul has a new slogan which is « Fresh and attractive international city, Seoul ». Based on the slogan, Seoul has created a new effective policy for both industrial and public design, and has invested in and developed this for the quality of the public life. Recently, a campaign called Soft Seoul Project has been put into action; the Soft Seoul project consists of more than three aspects: an overall plan, actual strategy, public work, etc. In Seoul, there is the Han River which flows through the city from East to West and there is NamSan Mountain in the middle of the city. 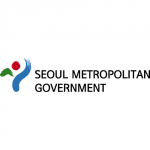 Seoul has hosted the Asian Games, the Olympics, the ASEM Assembly, the World cup, and the Metro police meeting. For these big international events, Seoul has started to install lighting on SungNyemun (the No.1 national treasure), Olympic Bridge, ChungDam Bridge, the city landscape. From 1998 to 2002, Seoul planned working projects to improve the image of the nocturnal landscape. They improved the lighting of cultural assets, public facilities, landmark buildings, and local public & private buildings. 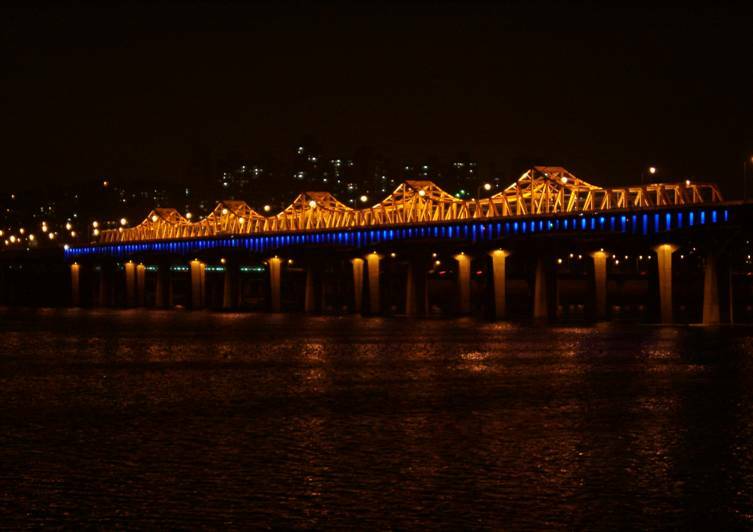 In 2007, setting up beautiful night-time lighting related to a project involving the Han River Renaissance which is the city’s main business, Seoul decided to make the Han River an international tourist attraction. The shade, tone of colour and brightness of the lighting of the bridges complimented each other in harmony. 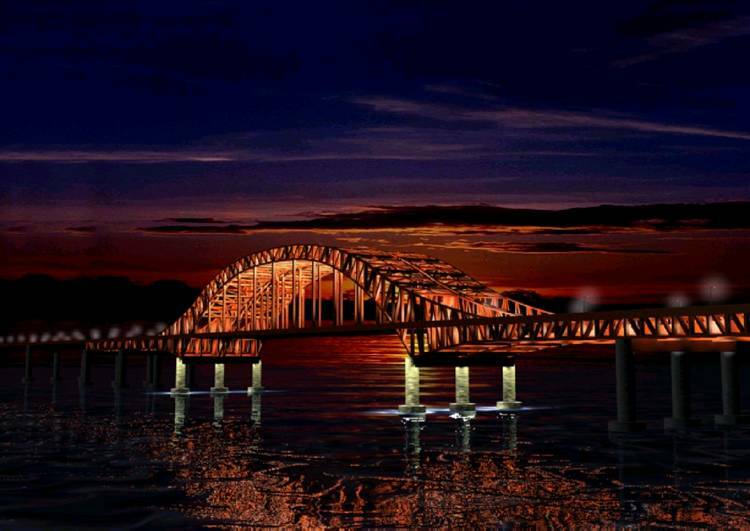 In addition, they are planning to set up an indirect aquatic lighting of the new bridges. Furthermore, Seoul endeavours to improve the lighting of the landscape and private buildings to create attractive lighting in the local 11 Han River civil parks. In 2016, the City of Seoul hosted LUCI Annual General Meeting. Over 700 city representatives and lighting professionals from around the world came together for this event – a milestone for the LUCI network. In 2017, Seoul became the host of the LUCI Regional Office for Asia (LROA). The first event hosted by LROA was an Urban Lighting Workshop for Asian Cities, in June 2017. It gathered over 50 participants from 15 cities in Asia and beyond to discuss sustainable urban lighting.